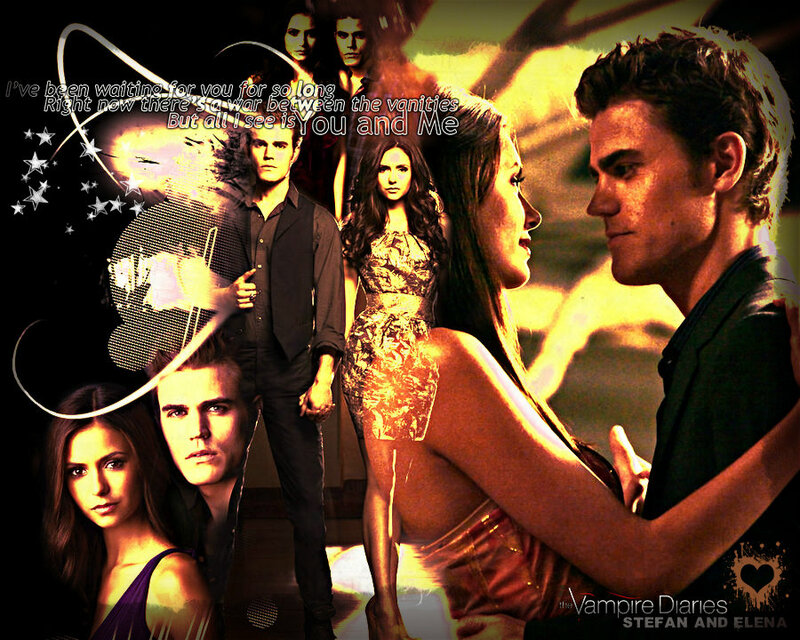 Stefan&Elena. . HD Wallpaper and background images in the Stelena Fangirls club tagged: stefan&elena stefan and elena stelena ♥.